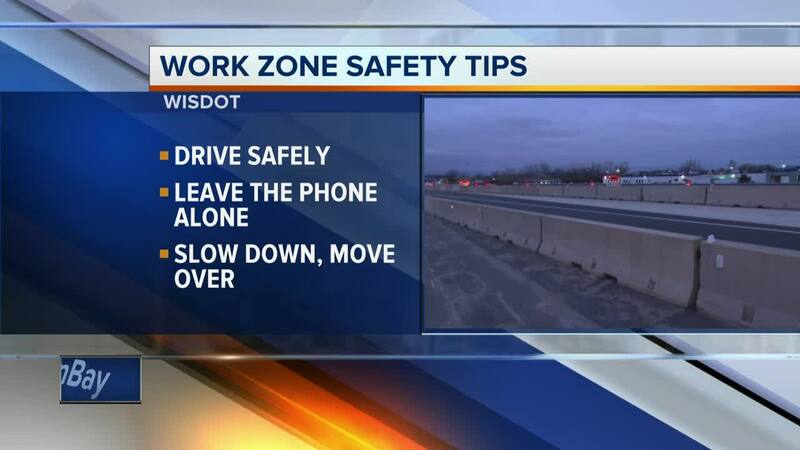 The Wisconsin Department of Transportation is taking part in National Work Zone Awareness Week this week to promote highway safety before construction picks up in the Spring and Summer months. According to the DOT, more than 3,000 crashes were reported in Wisconsin work zones just last year. Of those, there were nine deaths and more than 1,200 injuries. They say tailgating is the most common identified factor, while distracted driving and alcohol/drug use continue to be prevalent factors as well. "There's a lot of people out here working," said Kurt Peters, WIS 441 Construction Project Manager. 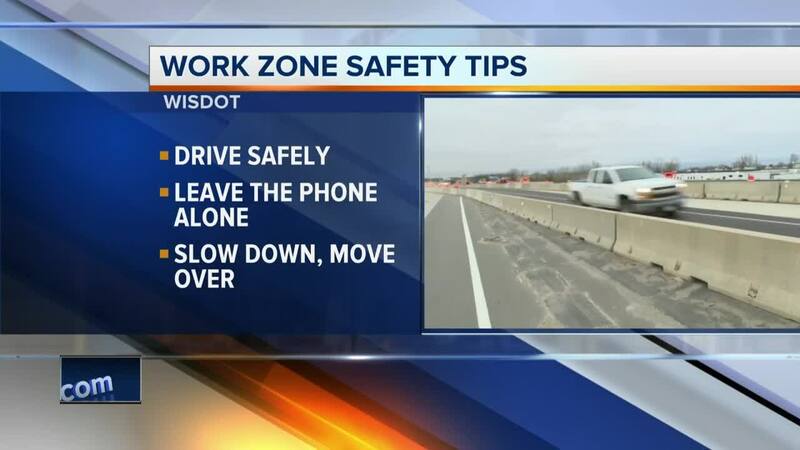 "Drivers should slow down, pay attention and get through the work zone safe, not only for themselves, but for the workers as well." Leave the phone alone. Texting and driving is illegal statewide and talking on a hand-held mobile device is illegal in work zones . Visit wisconsindot.gov and search “ work zone ” for more tips and information. Overall, the DOT asks people to simply stay focused and follow the rules of the road while driving.